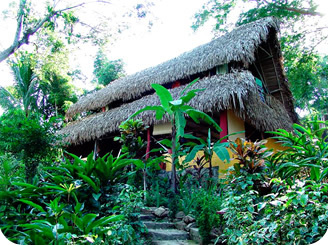 The individual gallery for Casa Aramara will provide a good "walk through" to get a good feel for the house. You'll see the sweeping vistas from the house and its interior and exterior. These are all recent photos which were taken within the past year. 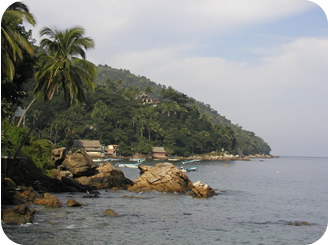 The Yelapa gallery will give you a great look around the village and the surrounding area. I'd like to thank David Newsom from Sandcastle Web Design & Development for his wonderful photography of our magical little Mexican Village.